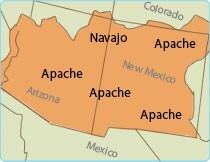 Apache people lived in West Central Texas. There housing was a teepee because they were nomadic. 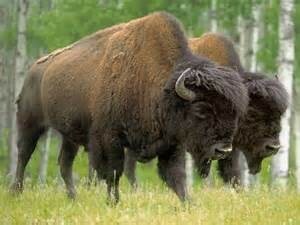 They migrated to Texas from Canada,and followed buffalo herds.They're main food source was crops and meat. 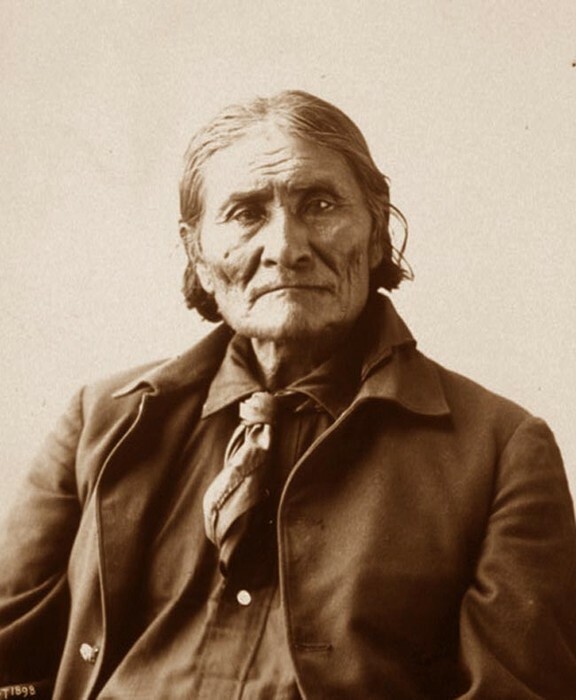 The men wore breechcloths in the the summer and a warmer outfit in the winter.They made there clothes out of buffalo hide.Apache woman were dressers. Babies were carried on babyboards. The Apache men were trained for combat from age ten. Apache lived in West Central Texas.